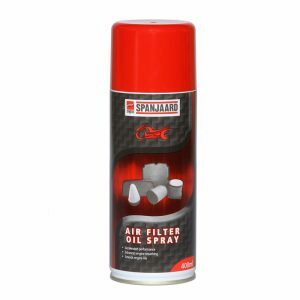 Lubricant: Refrigerator and car door seals, swimming pool rubbers and seals. Plastic gears and mechanisms. 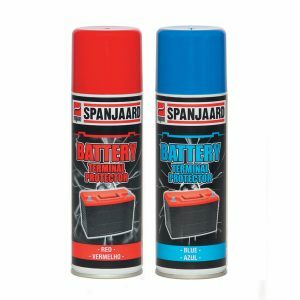 Electrical insulating compound: Seals electrical equipment against the ingress of moisture. 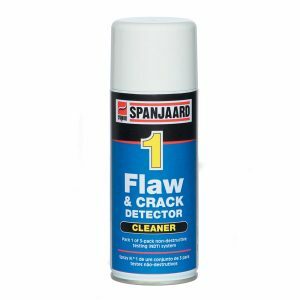 Protects automobile ignition systems. Prevents electrical leakage and short circuiting. Release agent: Mould release for the plastics and rubber industries. Suitable as release agent for polystyrene, PVC, phenolic and other resins. Prevents binding of components when coiled insulation varnish is cured at high temperatures. Prevents icing up in freezers and on ski bindings. NSF Registered for incidental food contact –Category H1. 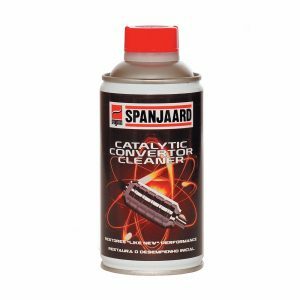 All over the world companies rely on Spanjaard Limited’s special lubricants and allied chemical products to help meet their unique requirements. 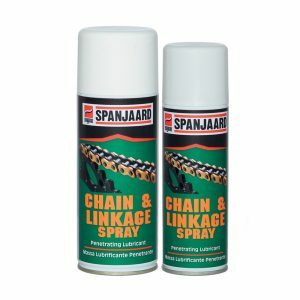 With a range of 150 specialised products that have been uniquely tried, tested and developed using the latest technology, with applications in industrial, consumer/automotive, marine and mining, you are sure to find a product that is ideally suited to your unique requirements and applications.